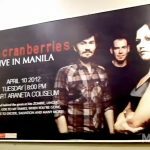 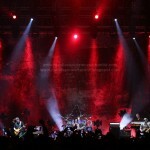 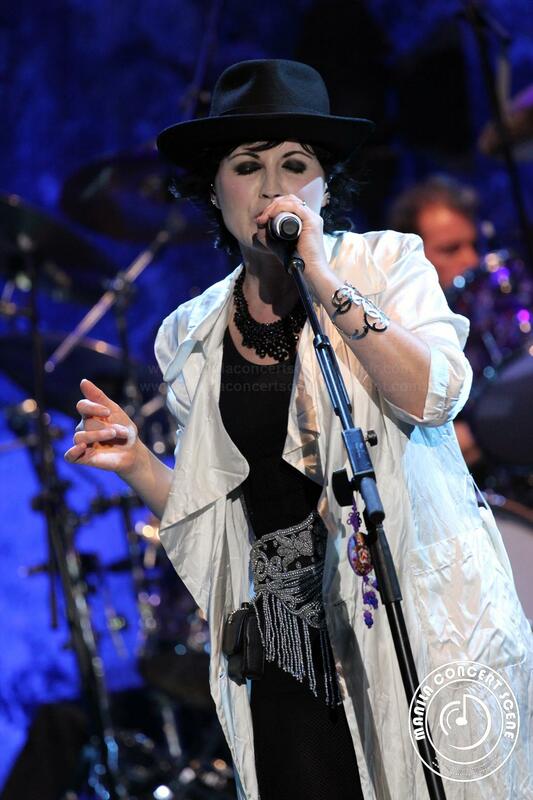 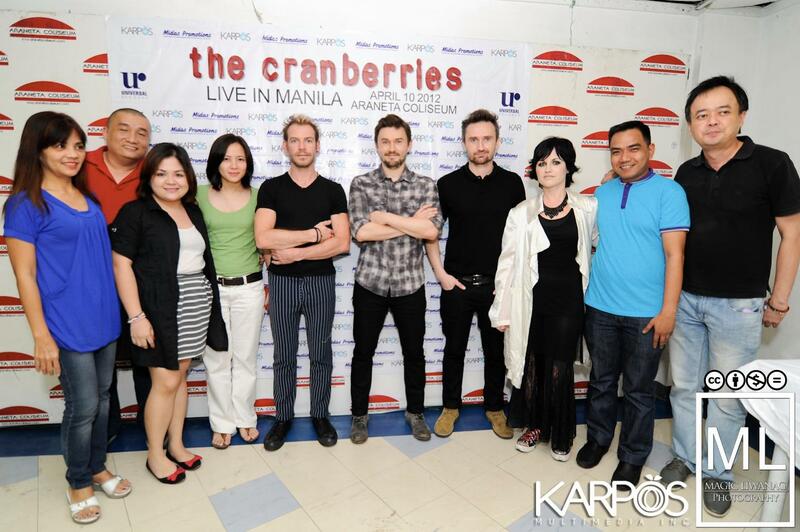 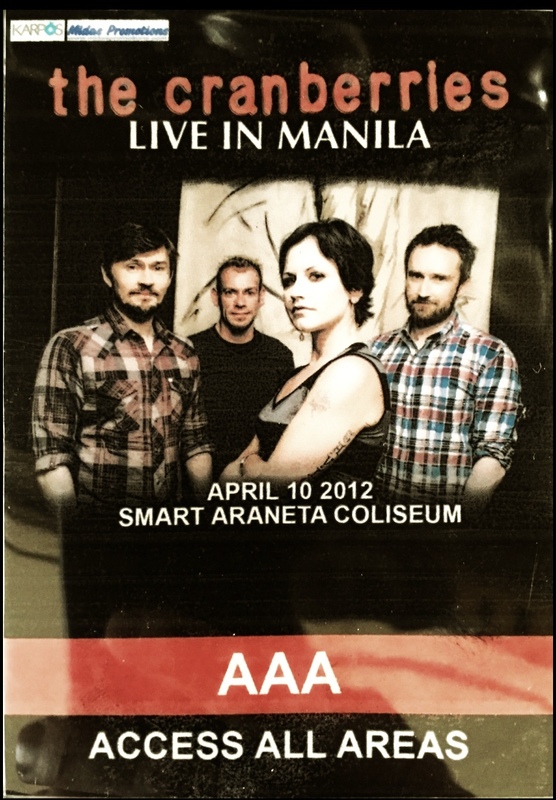 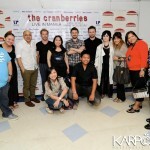 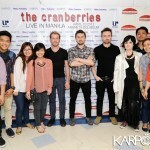 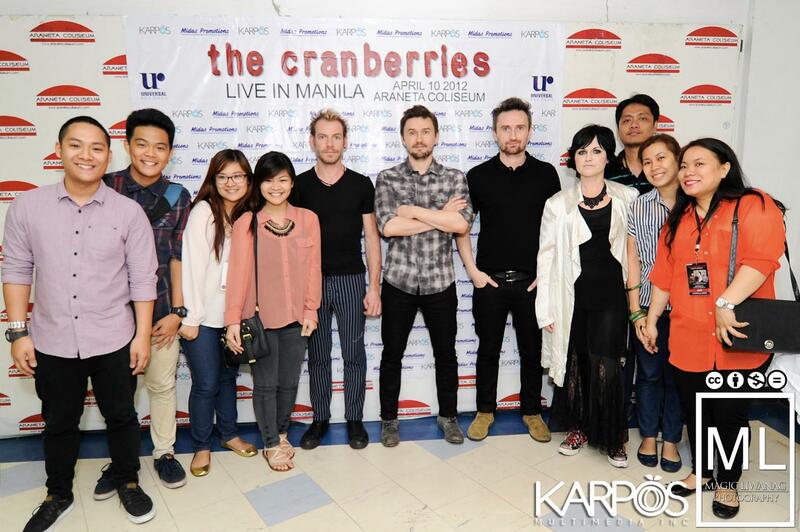 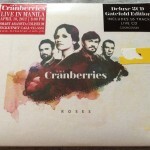 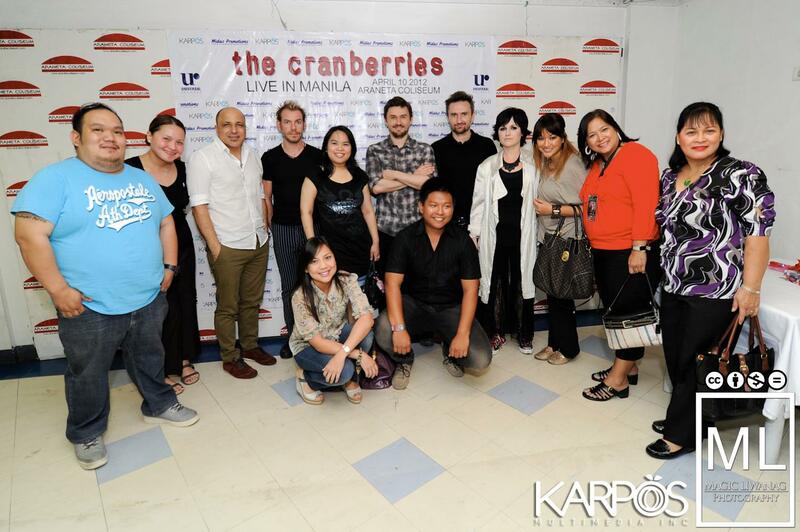 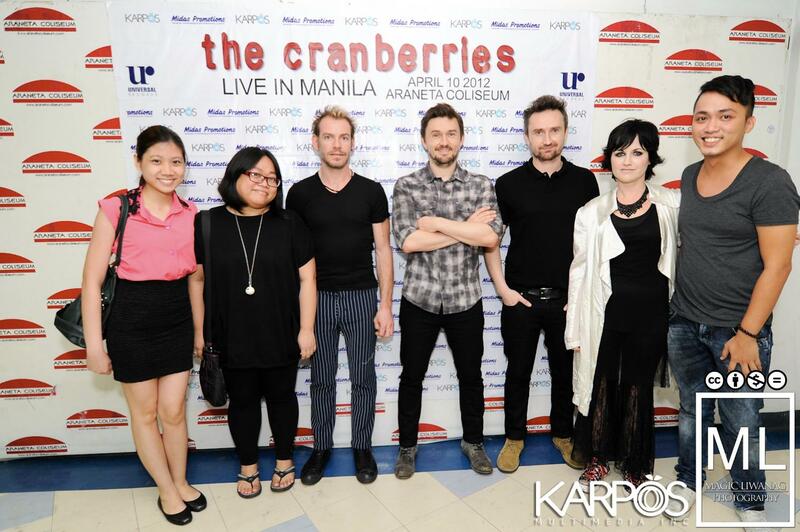 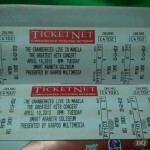 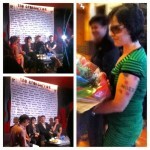 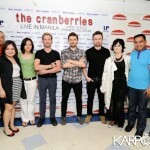 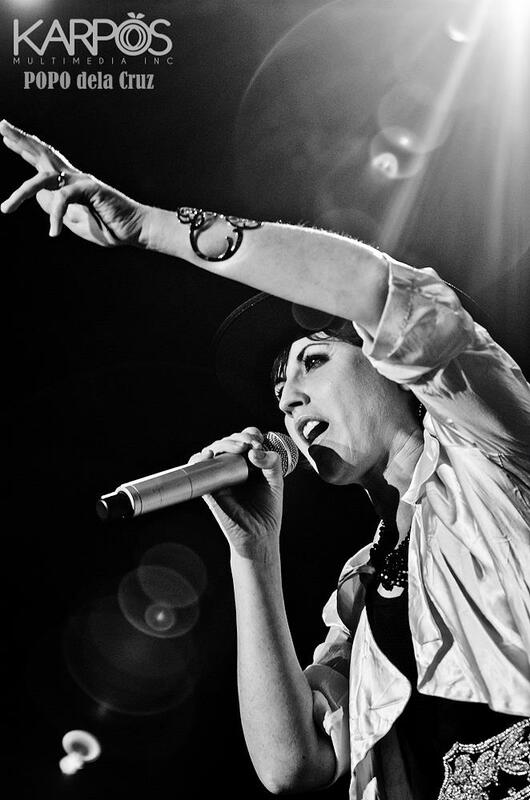 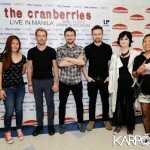 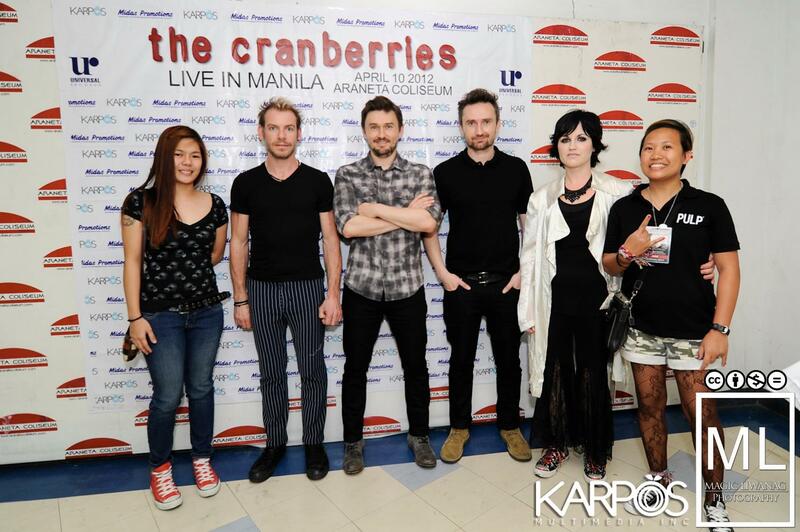 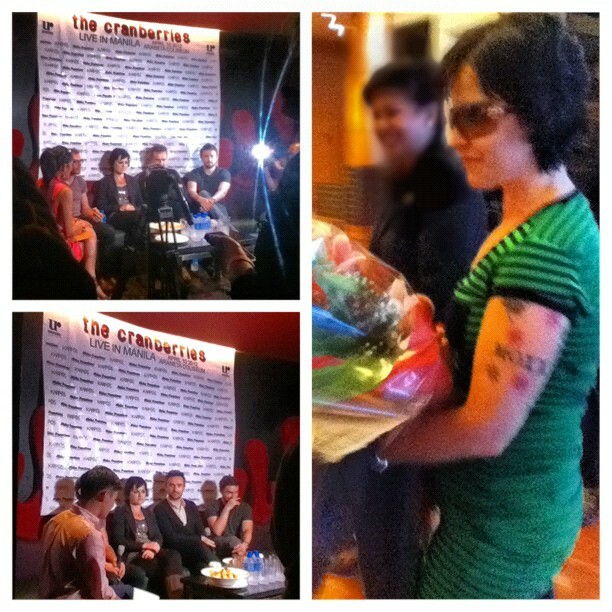 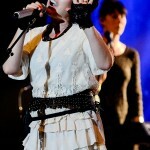 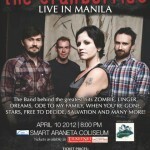 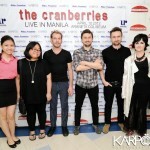 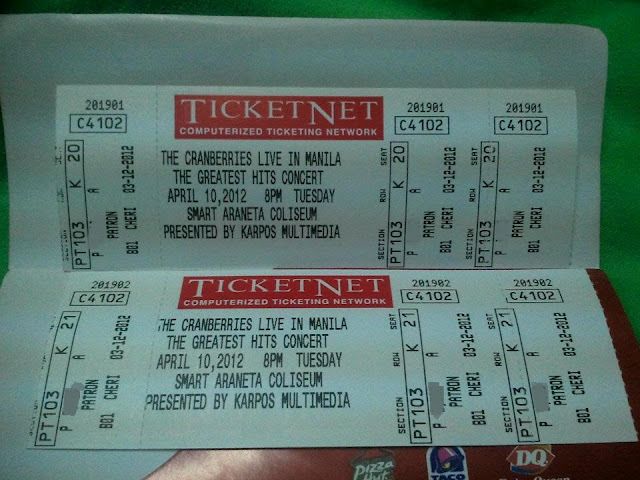 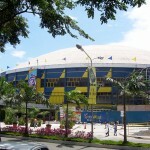 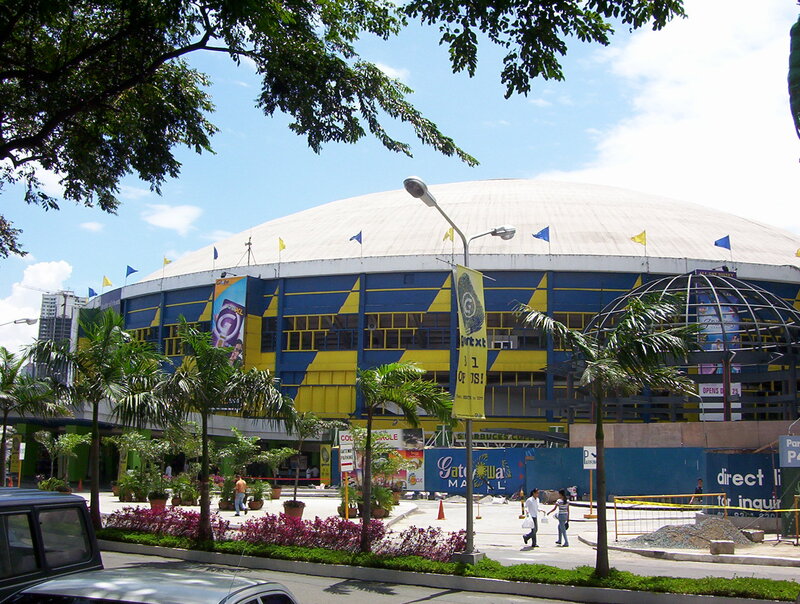 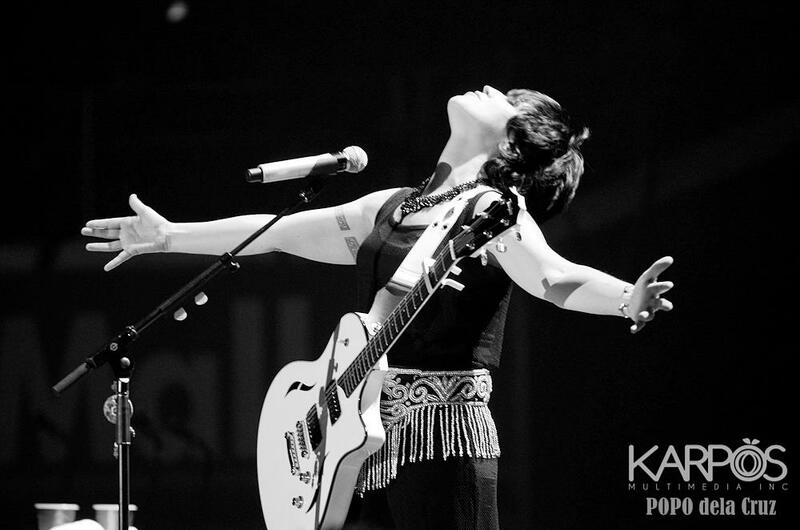 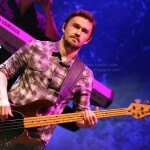 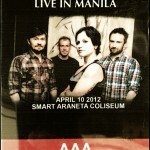 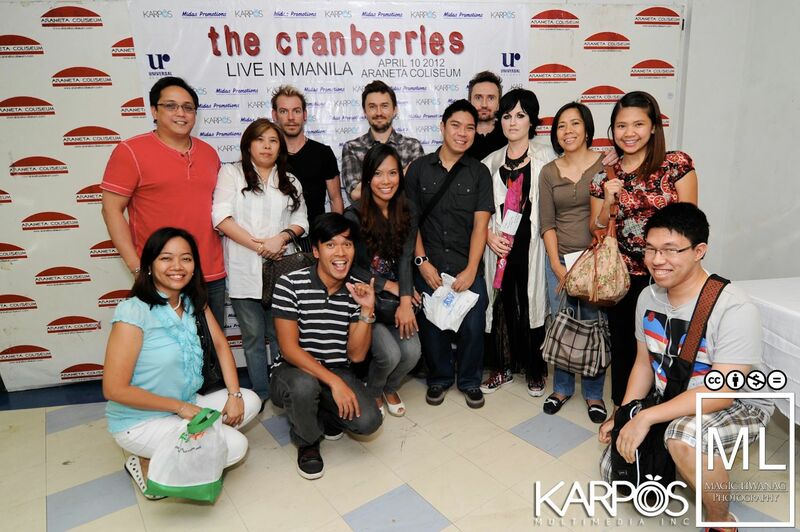 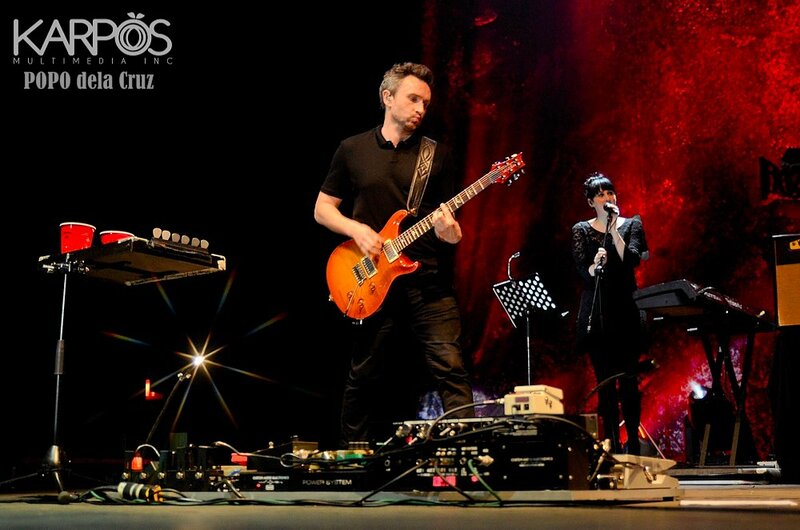 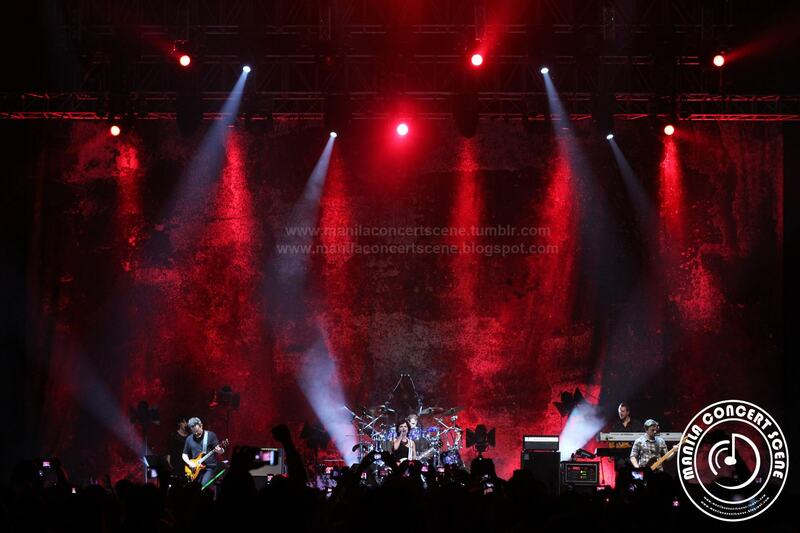 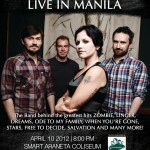 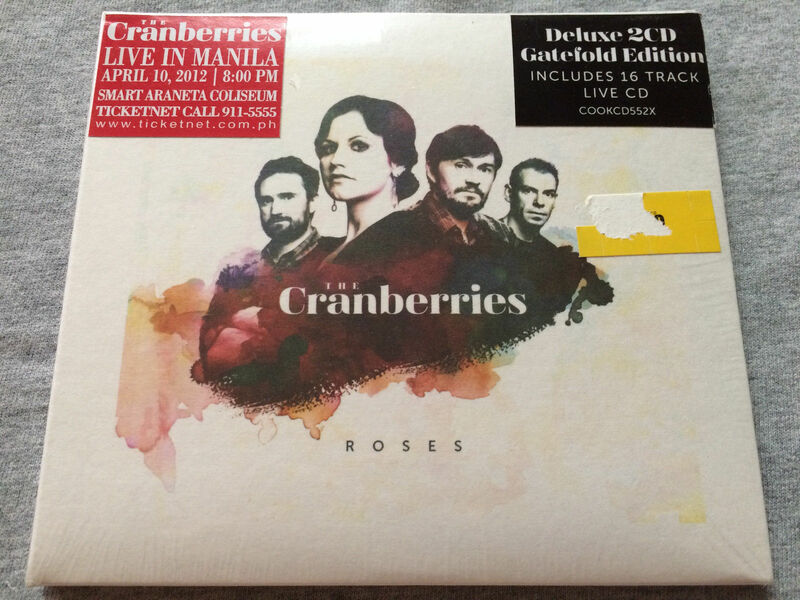 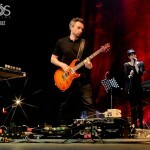 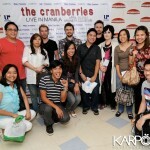 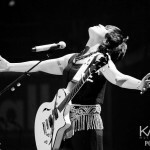 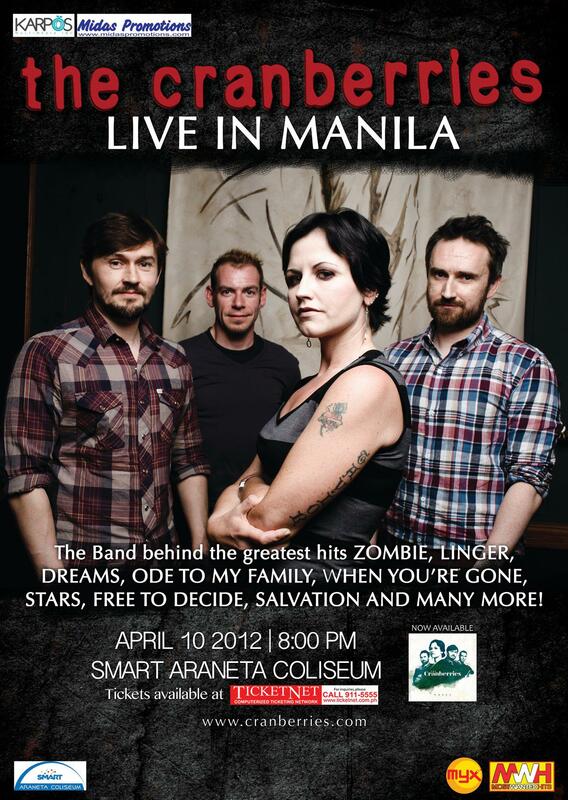 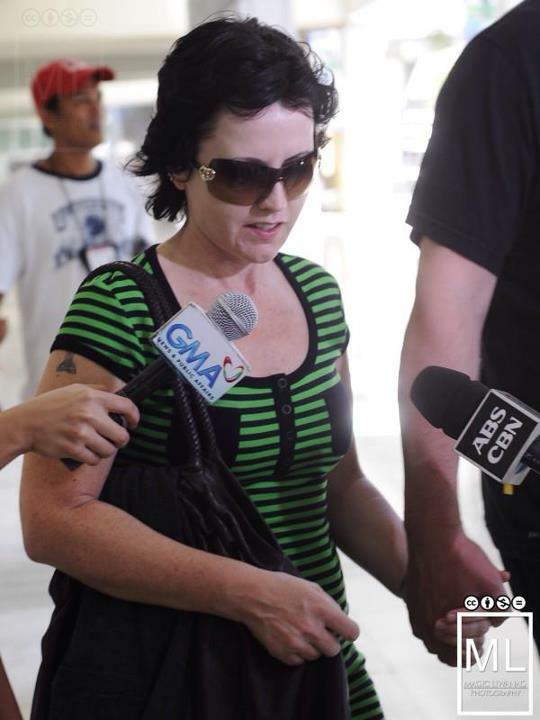 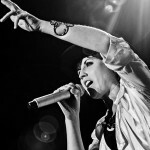 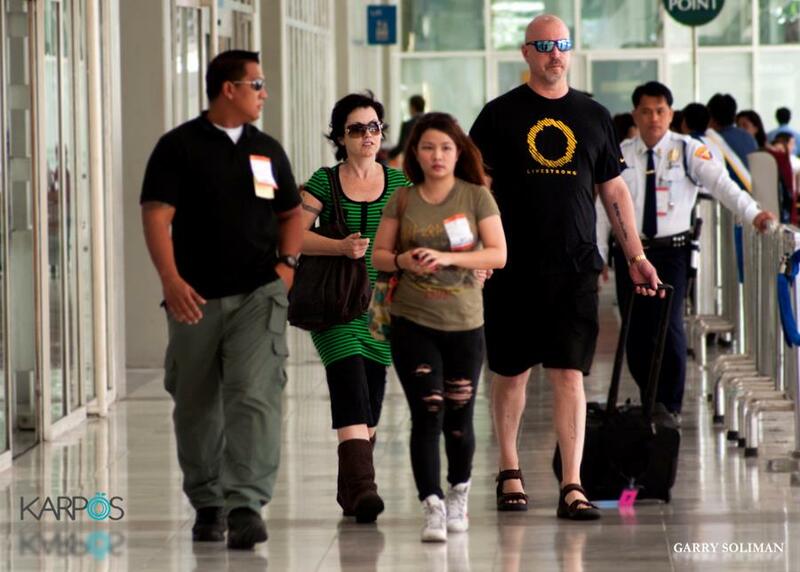 First performance of The Cranberries in the Philippines since April 30 and May 1, 1996. 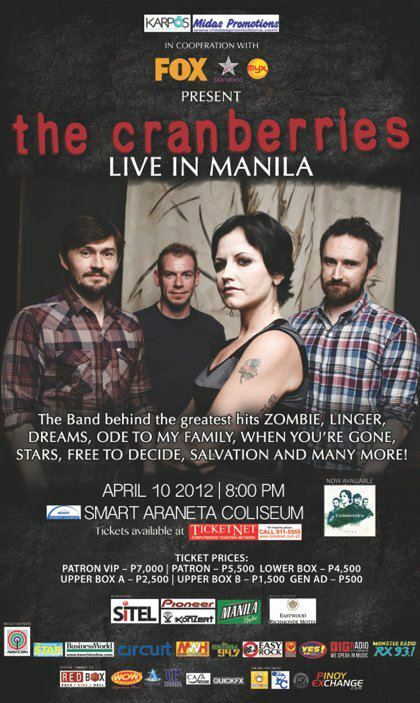 This concert was called “The Greatest Hits Concert” by promoter. 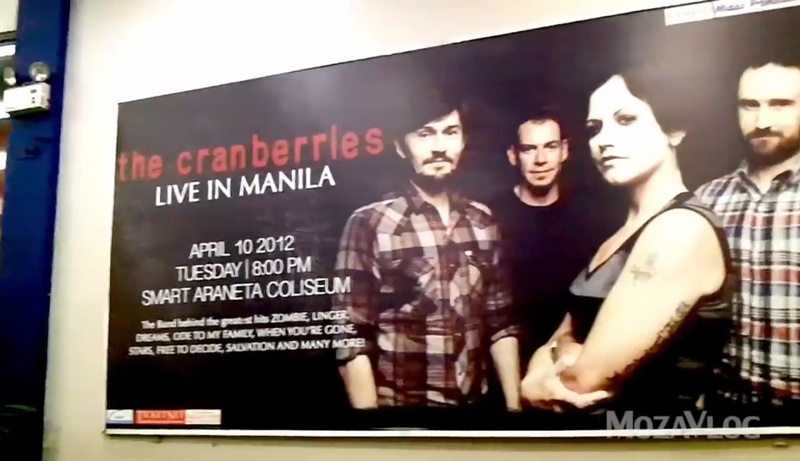 Watch three adverts: 1, 2, 3. 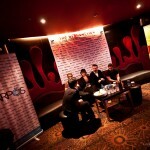 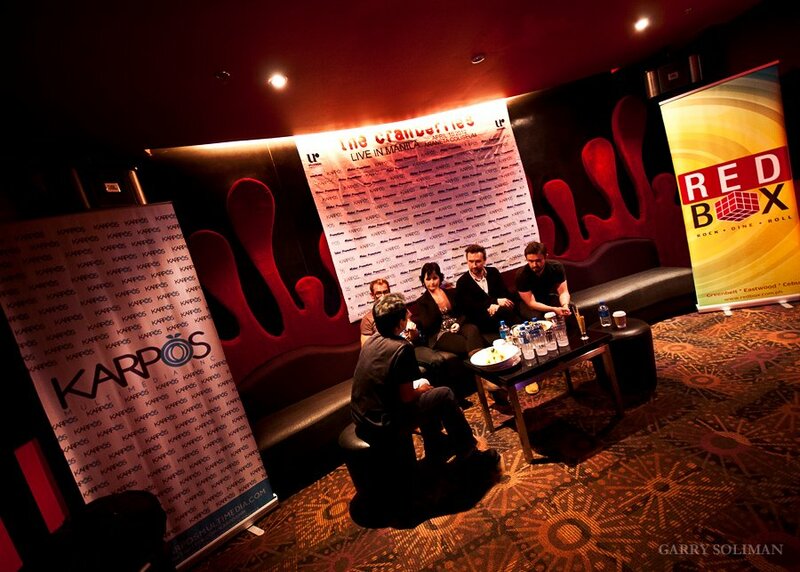 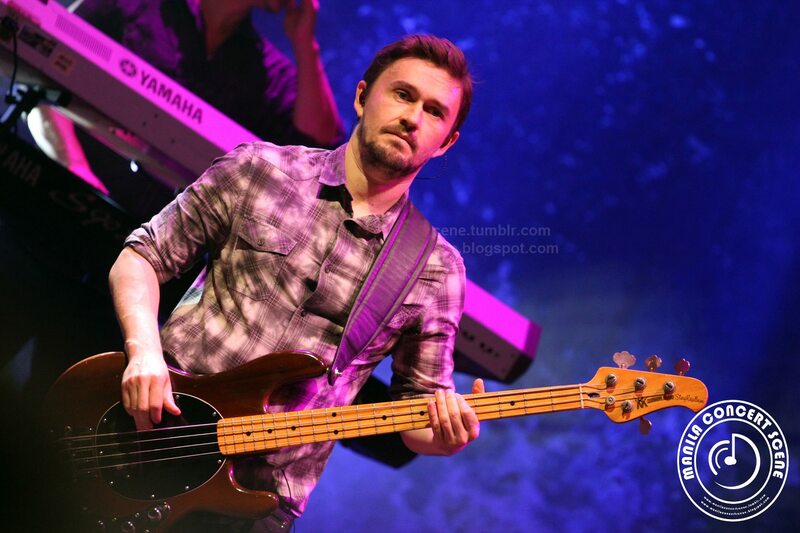 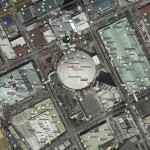 According to a tweet of Noel Hogan, the band gave a few interviews on their day off on April 9th. 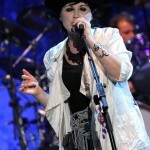 Dolores told the crowd that this concert was happening on her daughter’s -Dakota- 7th birthday before dedicating the song “Tomorrow” to her. 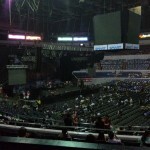 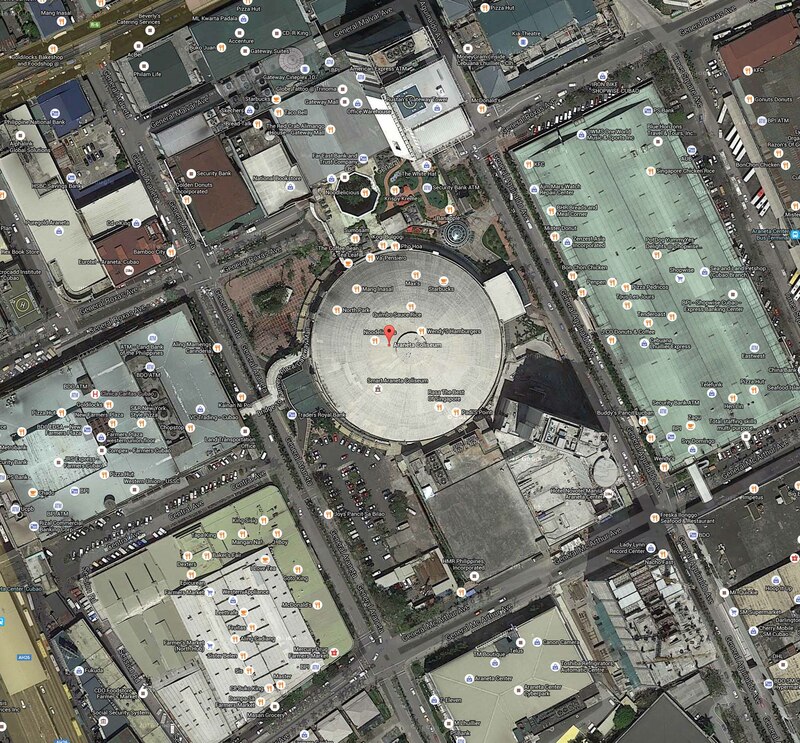 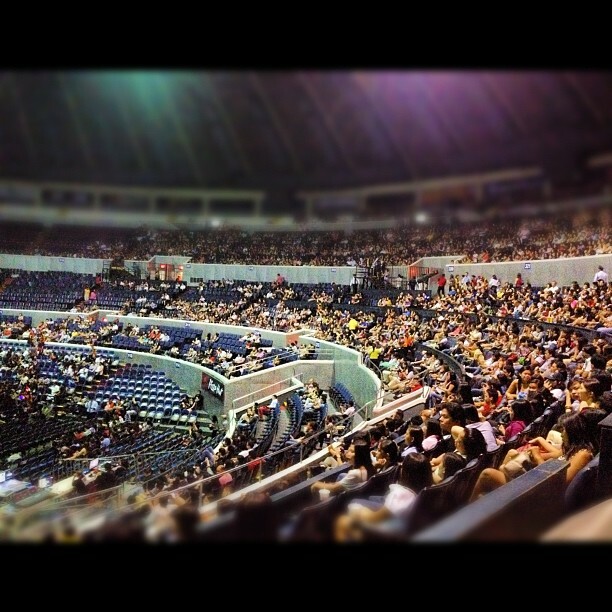 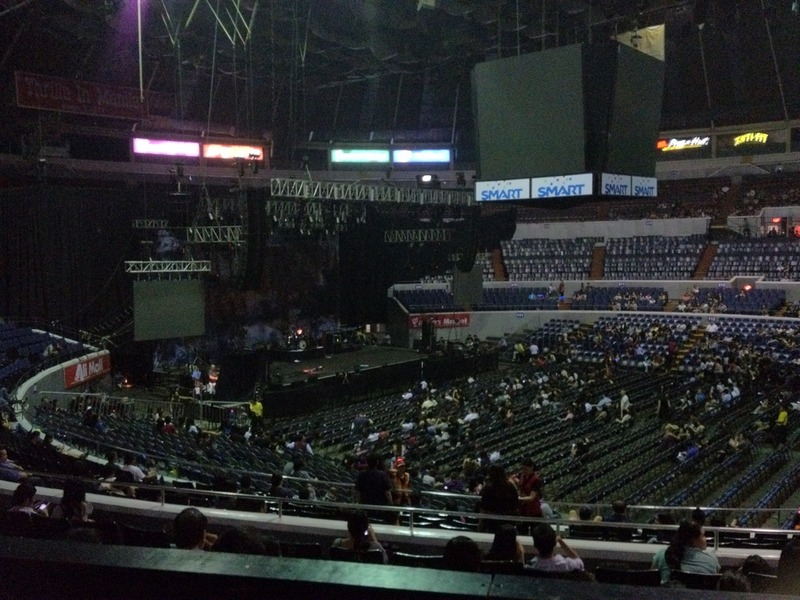 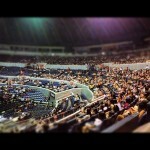 Attendance: 5,000 to 7,000 people according to the Official Site of Manila Concert Scene.